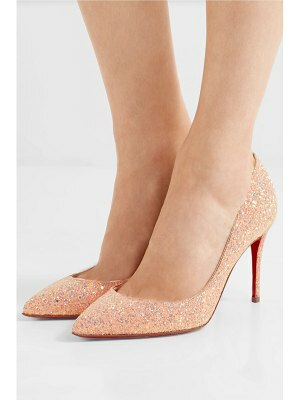 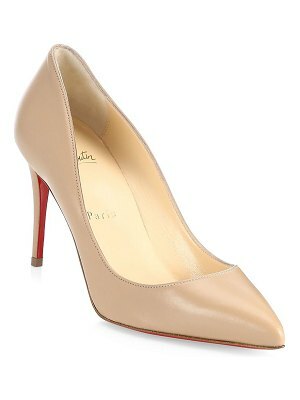 Christian Louboutin - The Pigalle pump is one of Christian Louboutin's most iconic footwear designs. 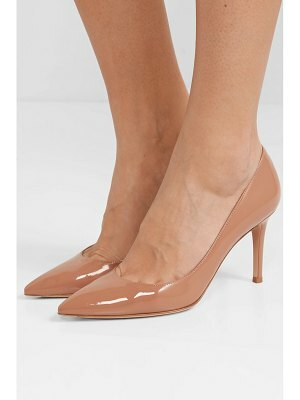 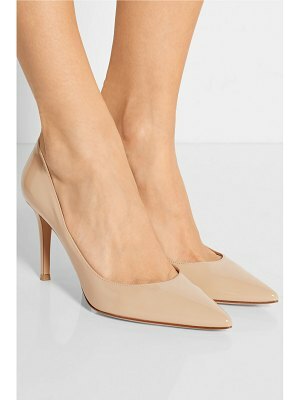 This light pink patent-leather pair is crafted in Italy to the long-loved point-toe silhouette - note how the curved vamp beautifully flatters the foot - and set on a sultry mid-height stiletto heel. 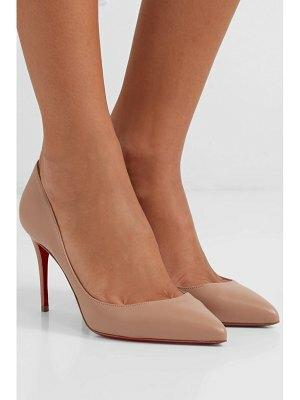 Flash the inimitable red lacquered sole against a neutral-hued dress, day or night.